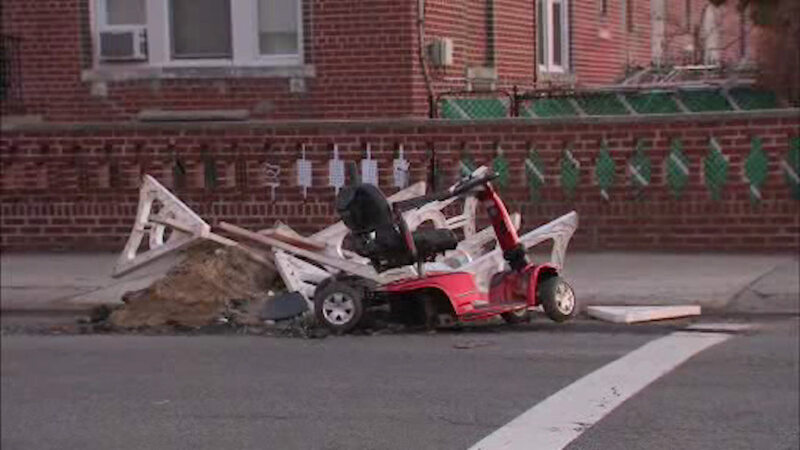 BENSONHURST, Brooklyn (WABC) -- A 70-year-old man riding a scooter was struck and critically injured by a hit-and-run driver in Brooklyn Wednesday afternoon. It happened at 85th Street and 25th Avenue in Bensonhurst just before 4 p.m. He was taken to Lutheran Medical Center in critical condition. The only description of car involved at this time is that it was a white vehicle.